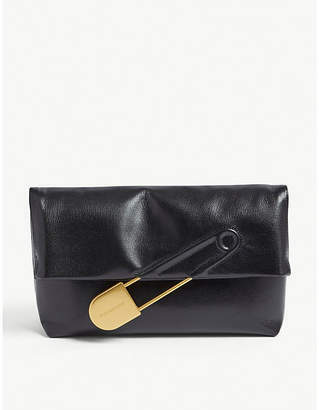 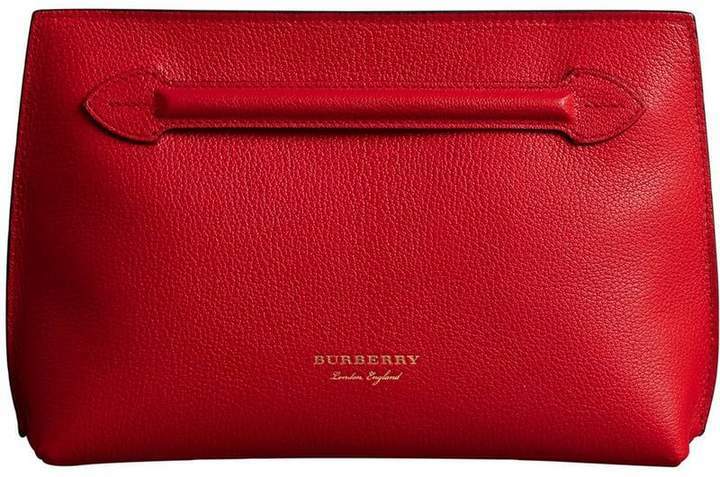 Founded in 1856, Burberry has been at the forefront of luxury ready-to-wear and accessories. 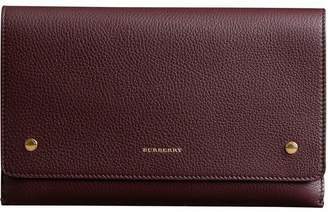 Renowned for its exquisite craftsmanship and timeless silhouettes, Burberry continues to celebrate the British aesthetic. 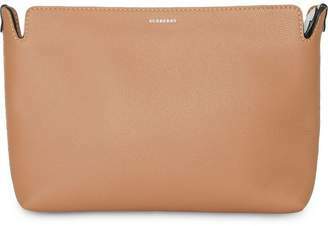 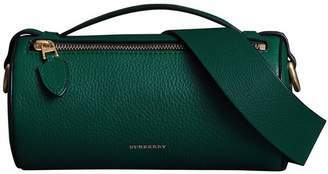 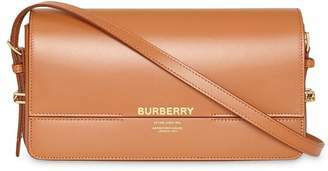 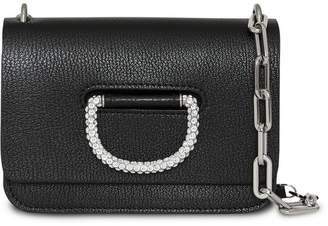 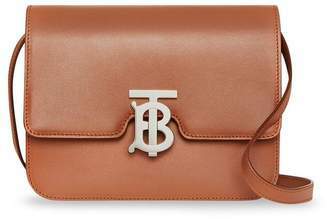 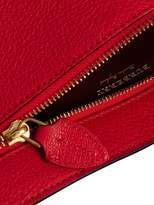 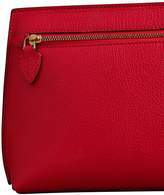 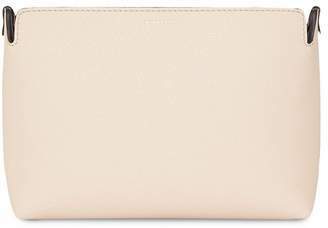 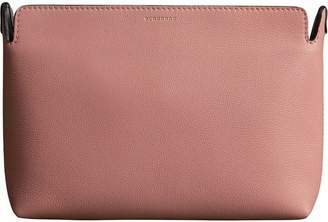 This bright red Grainy Wristlet Clutch in bonded leather from Burberry features a top zip closure, a back zip pocket and a front embossed logo stamp.